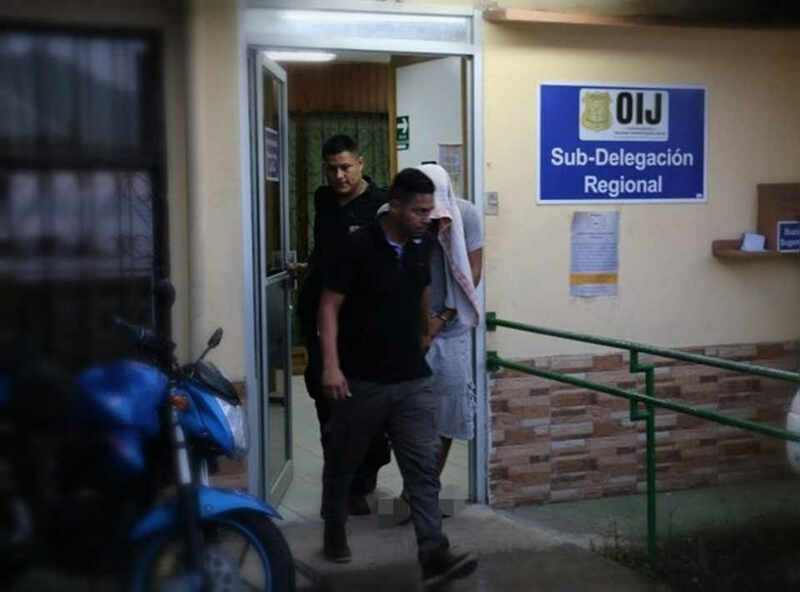 The Juzgado Penal de Siquirres (Siquirres Criminal Court) released a man named Madriz Pérez, 25, who is the main suspect of brutally assaulting a four-year-old boy who is fighting for his life at the Hospital Nacional de Niños – Children’s Hospital – in San José. The child’s aggression occurred on January 1 in the community of Indiana 1 of Siquirres, Limón. According to information from the Organismo de Investigación Judicial (OIJ), the young boy disappeared from his home that day. His parents went looking for him and it was Madriz – a neighbor – who told them that he was with the little boy for a while. After an hour and a half of searching, the child appeared seriously injured, with multiple blows and fractures to his head and face. He was quickly taken to the Siquirres clinic and, later, transferred to the Children’s Hospital in San Jose. The boy’s parents reported the suspect, who was arrested on January 2. 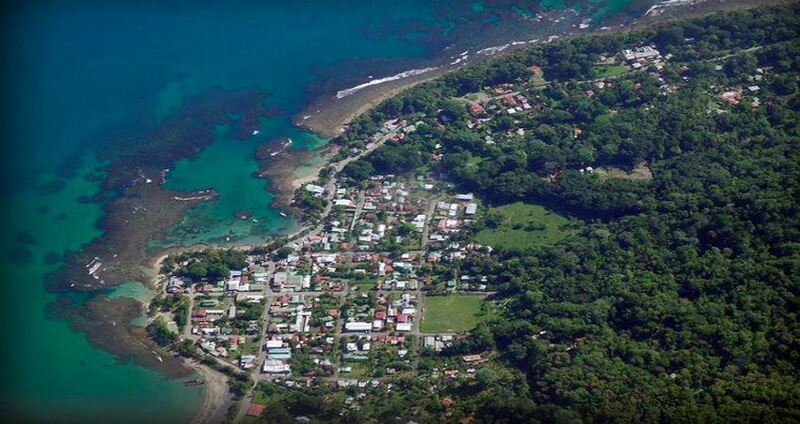 However, on Friday, Siquirres decided to release him and, as a precautionary measure, ordered him to leave the area, granted him permission to reside in Cartago. Investigators have not confirmed (or denied) that the child has been a victim of sexual abuse. Apparently, months back Madriz had an altercation with the parents of the child. The couple discovered that the Madriz took advantage of the proximity and confidence of being neighbors to get in their house and steal underwear of their 11-year-old daughter. Apparently, after talking it out, the relationship between neighbors normalized.